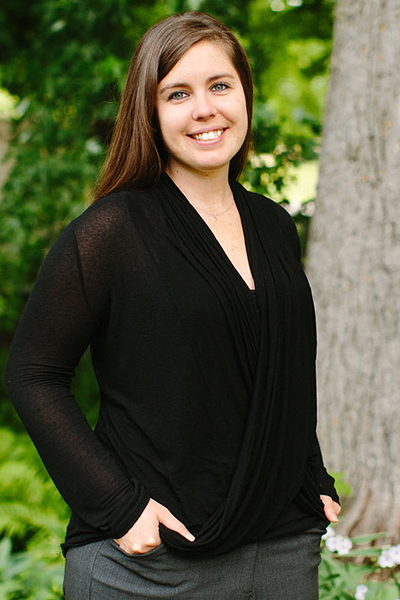 After graduating from the Dakota County Technical College with a degree in Meeting and Event Management, Alicia Dickhaus joined The Partners Group in January of 2010. Her depth of experience assists in creating a positive financial service experience for clients by providing a friendly, professional, and nonthreatening point of contact for all client related business. She’s known for delivering high level client experiences by coordinating multiple schedules, creating client reports and presentations, and organizing various marketing and client communications and events. In her free time, Alicia is a diehard Minnesota Twins fan, loves reading and bruch, and has impressed the team a time or two with her cupcake baking skills. Currently, she lives in Brooklyn Park with her husband Kyle, son Elliot, and cat Harry.